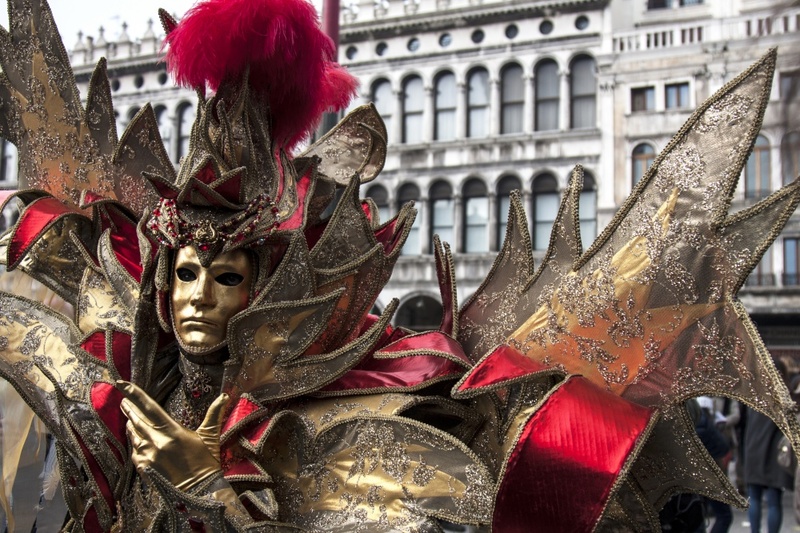 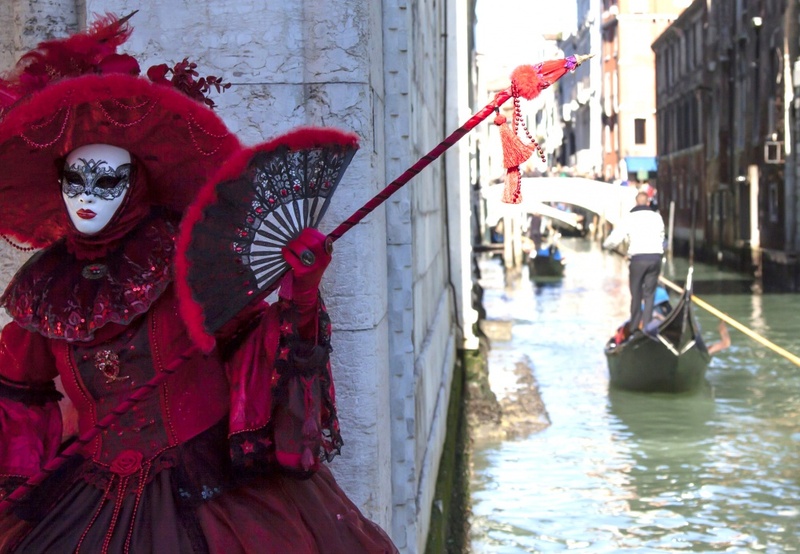 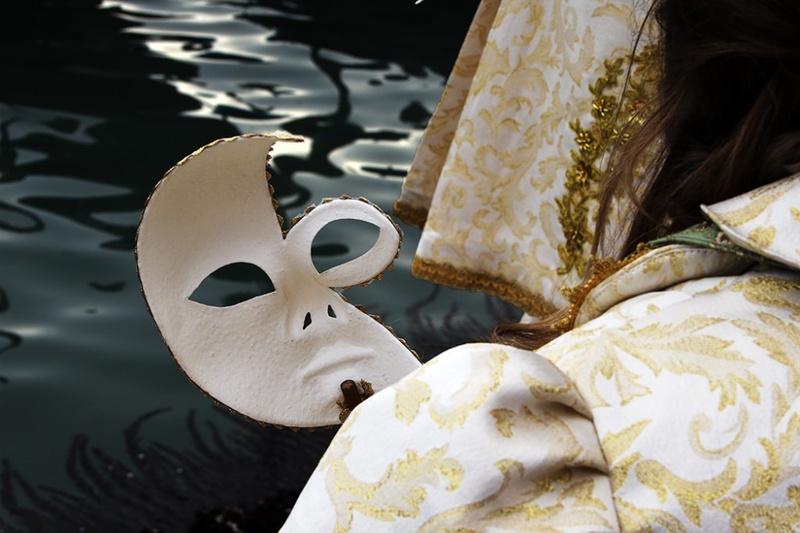 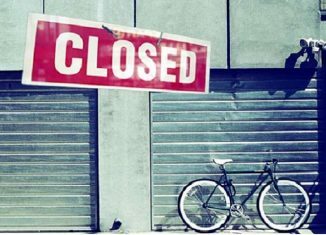 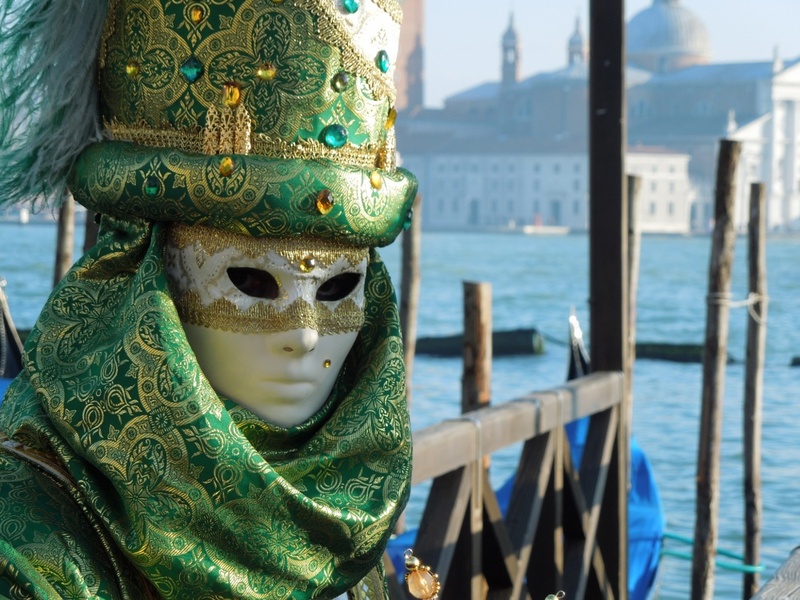 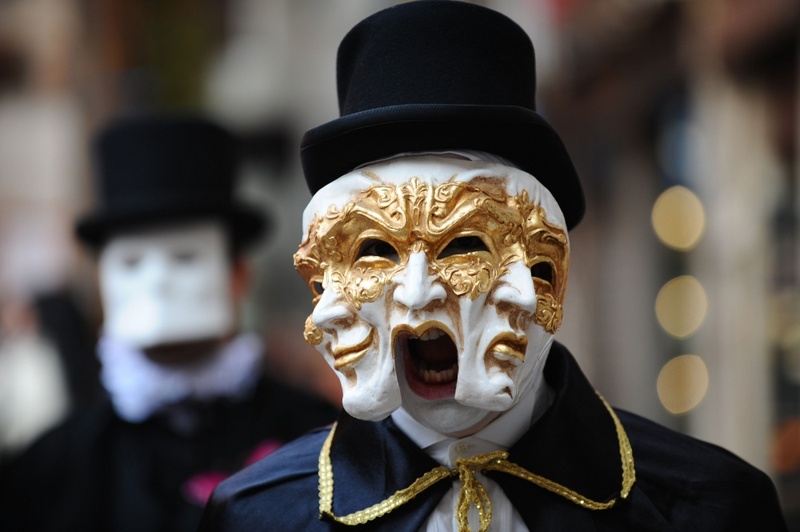 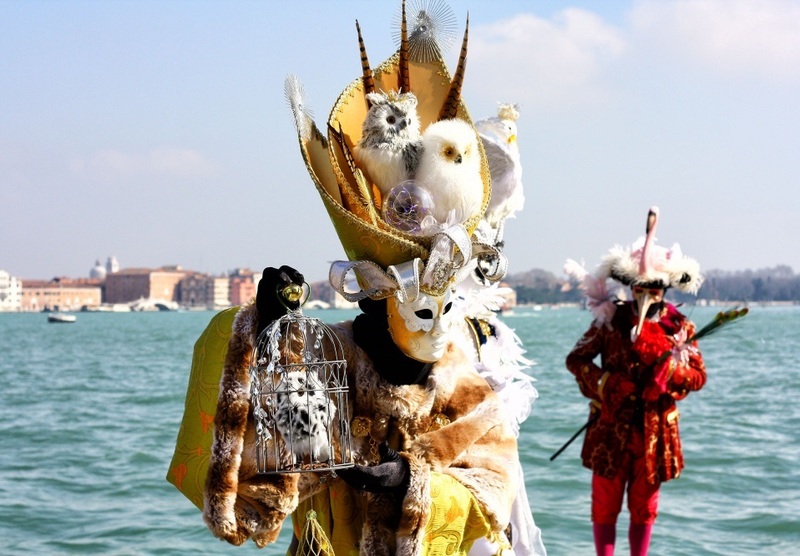 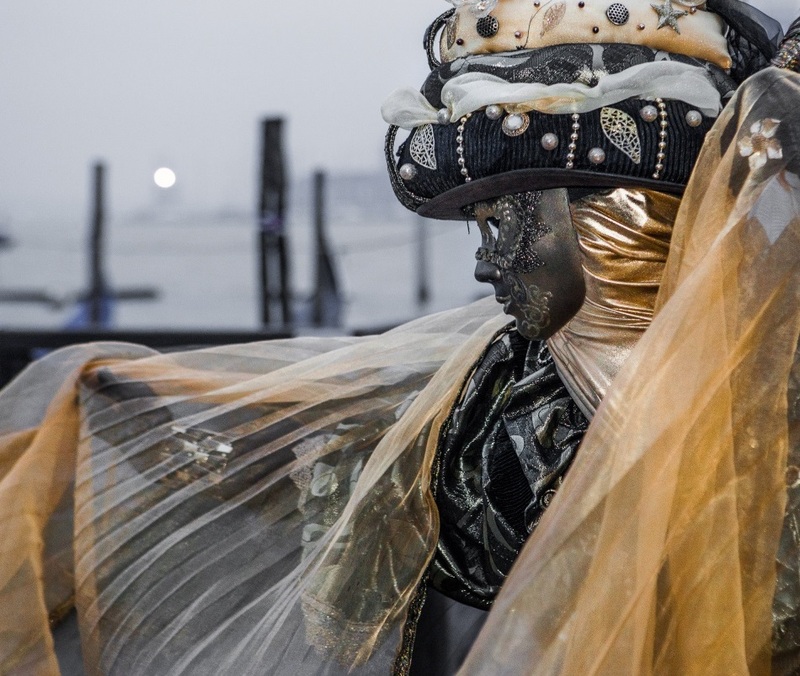 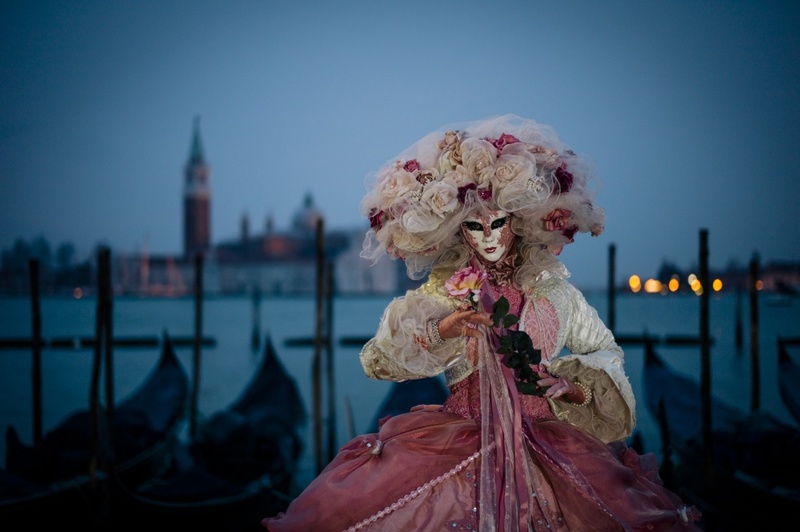 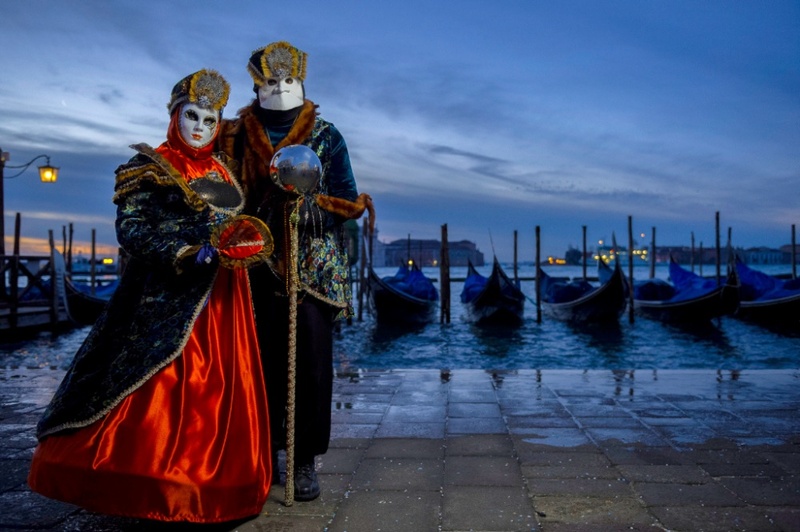 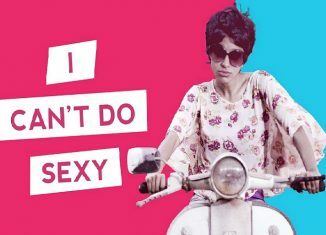 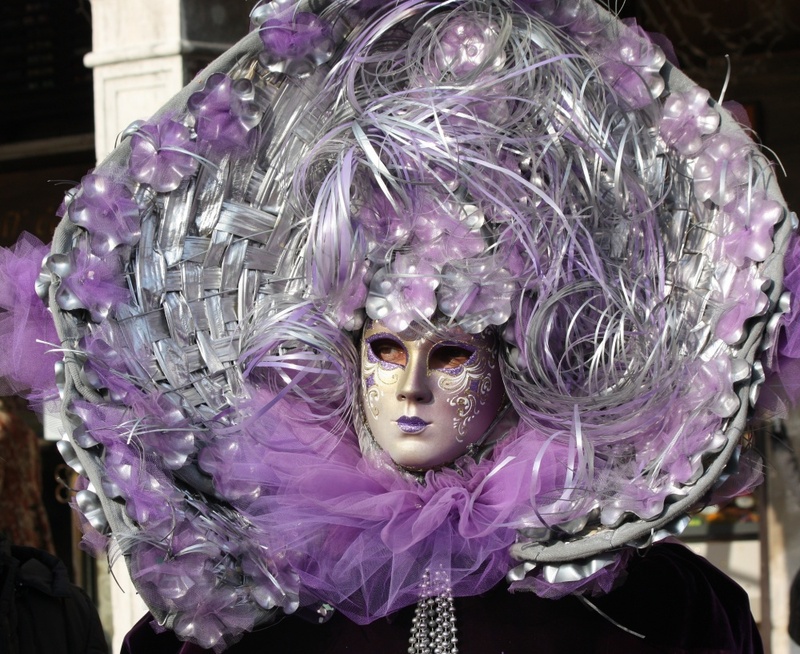 Once a year, in February, Venice becomes immersed in a truly fantastic atmosphere. 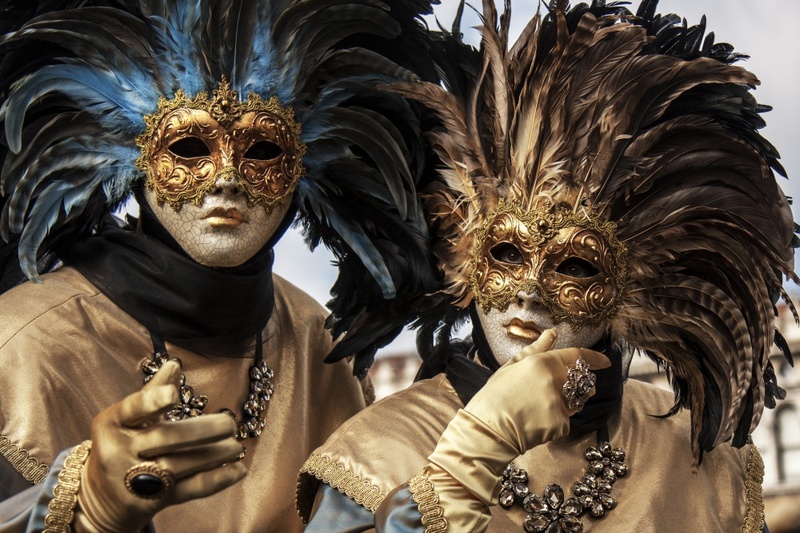 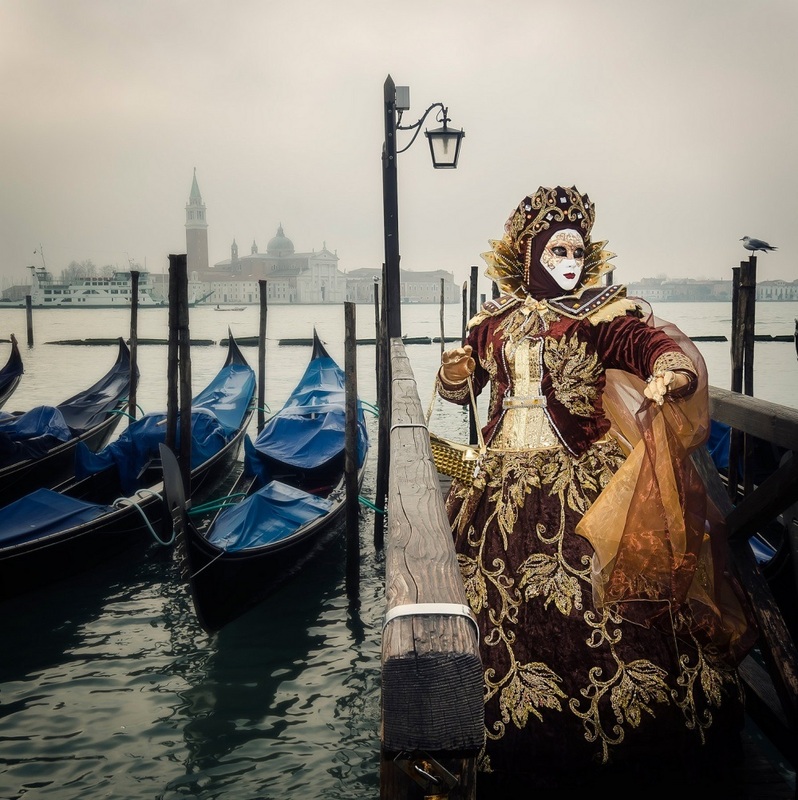 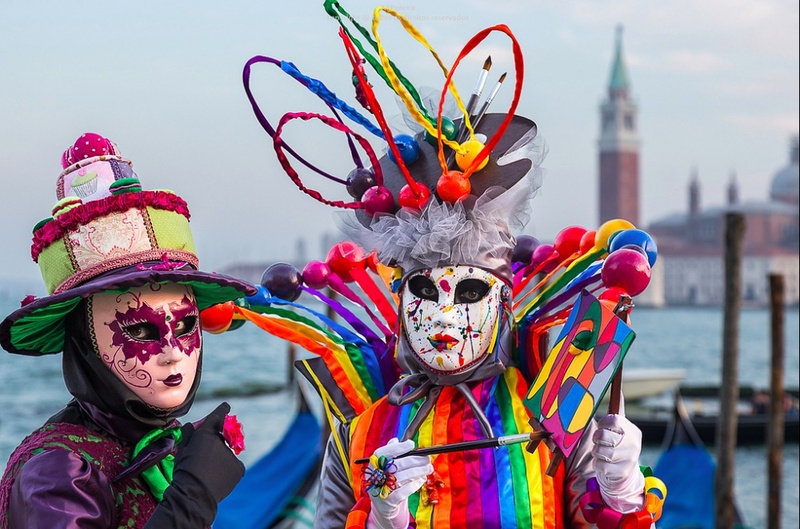 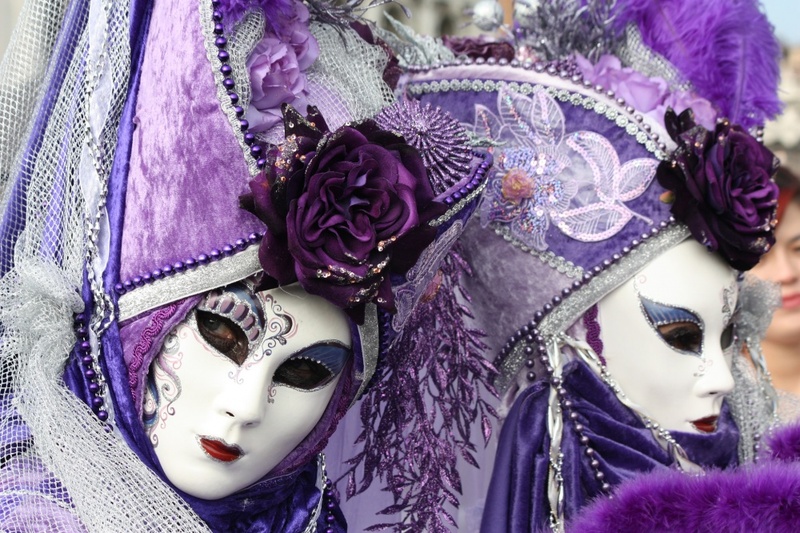 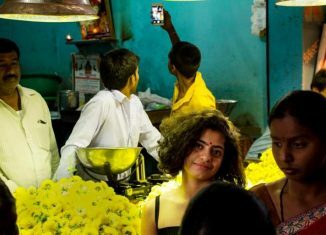 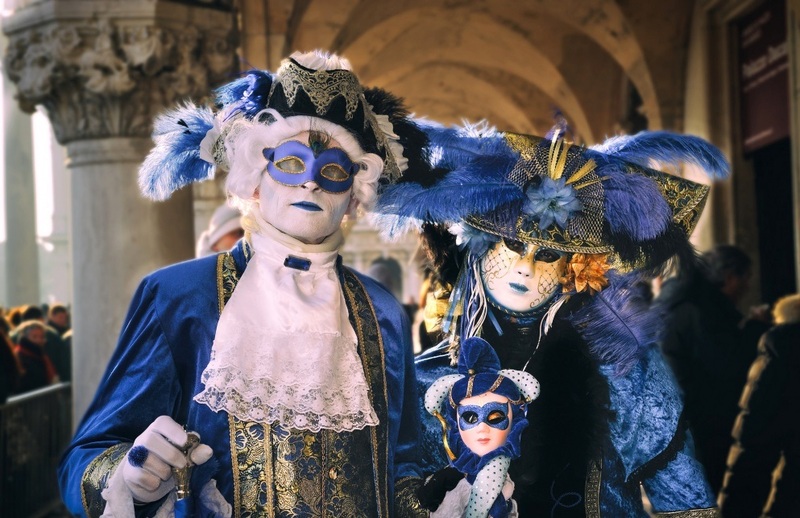 Thousands of tourists join locals in celebrating one of the oldest Italian festivals — the famous Carnival (Carnevale di Venezia). 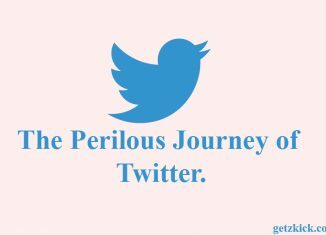 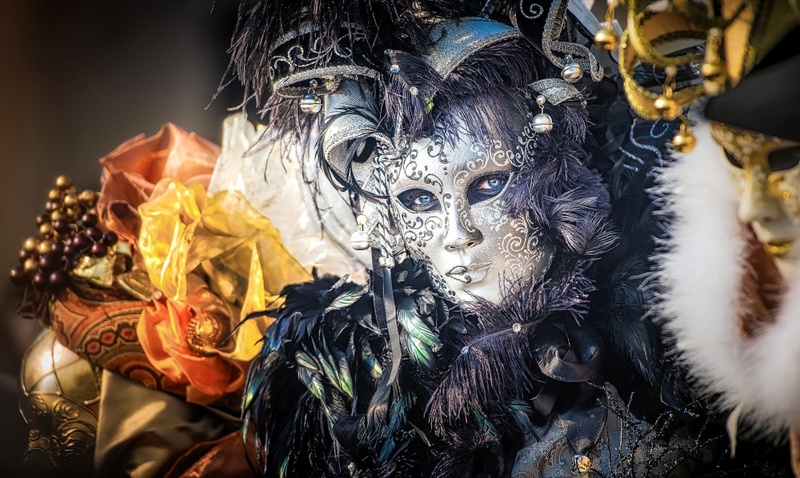 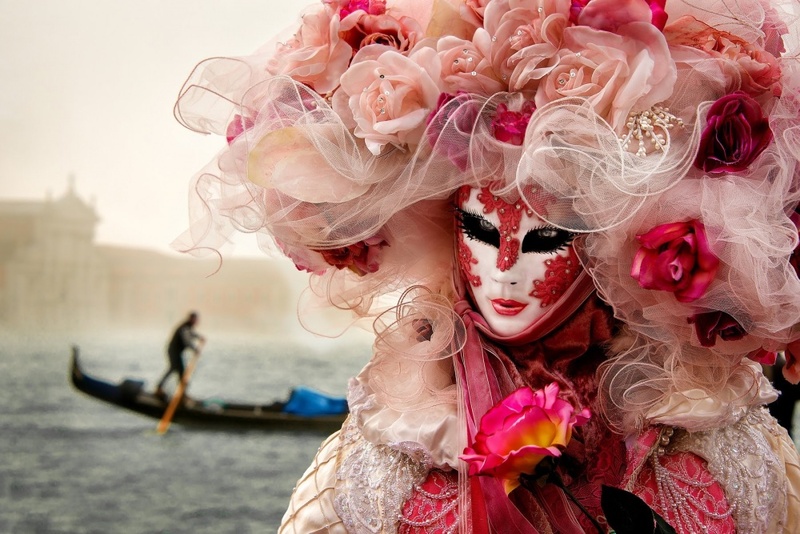 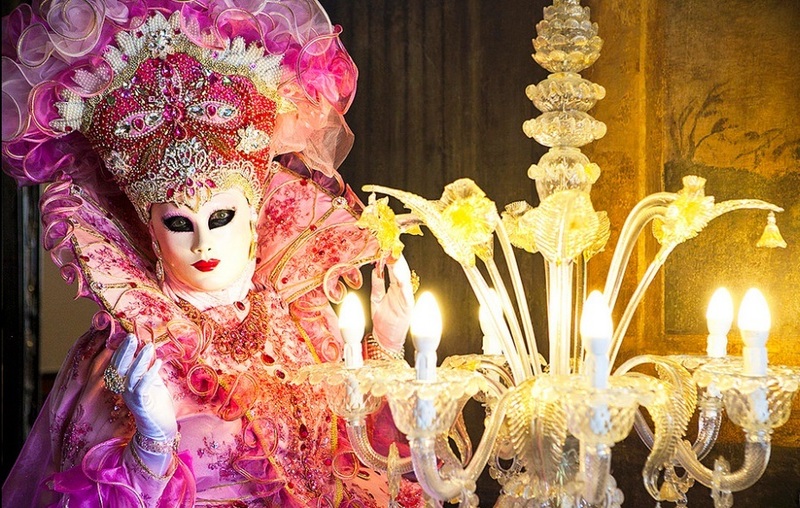 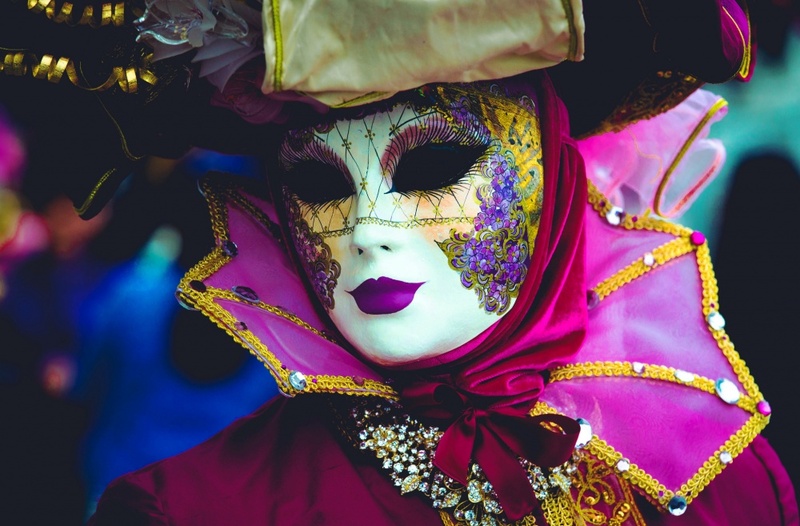 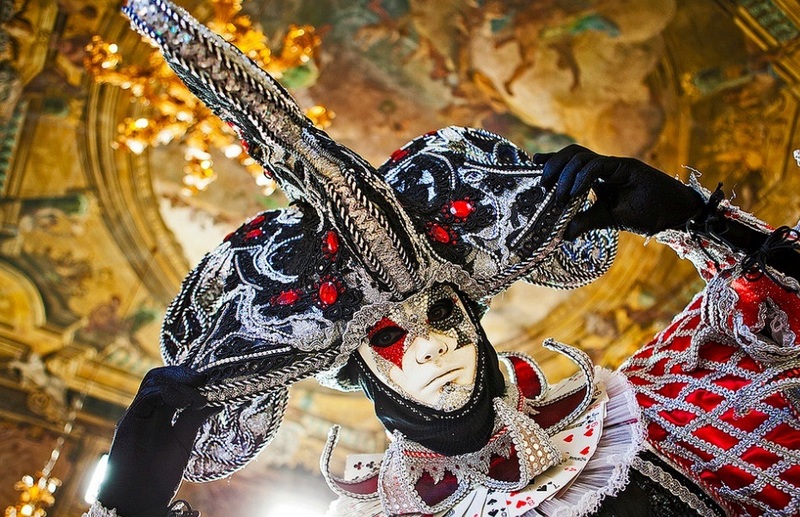 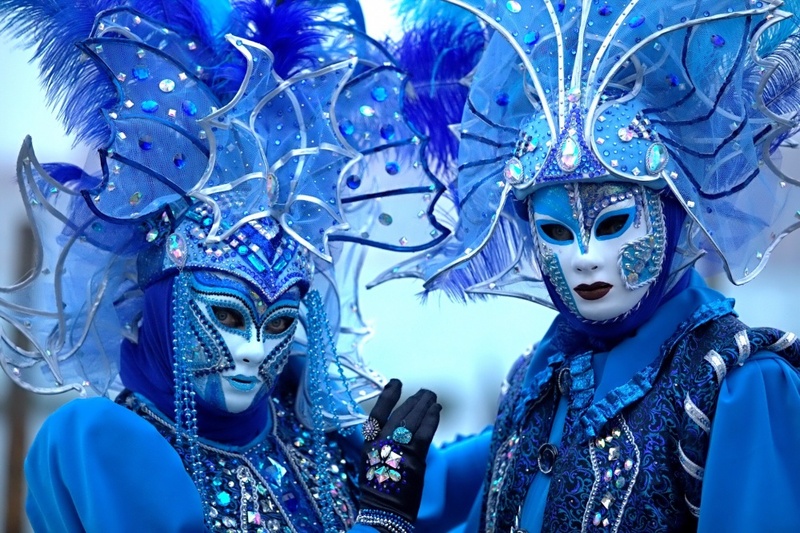 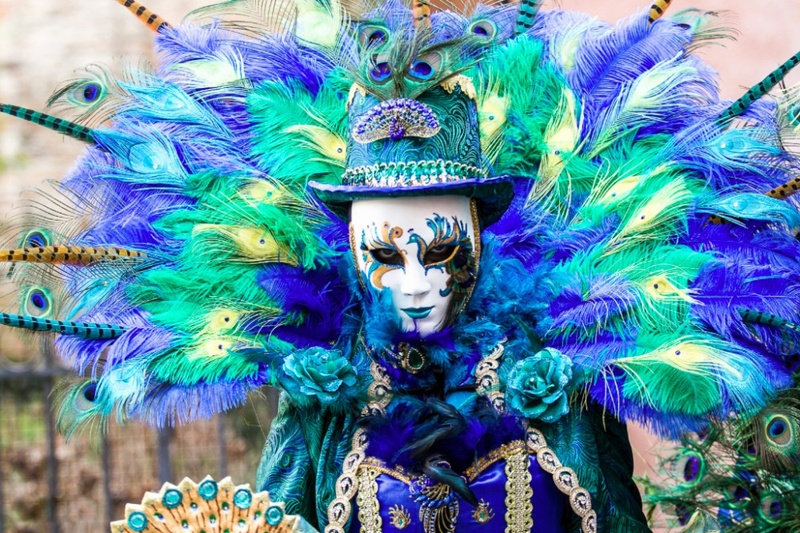 This annual event is known for its surreal, fairytale atmosphere, signature white masks and — of course — fabulous costumes.